My name is Juliet. I have known and loved Star Wars ever since I can remember . I also have loved the collecting aspect of the fandom and like to express my love of Star Wars through costumes and collectibles. 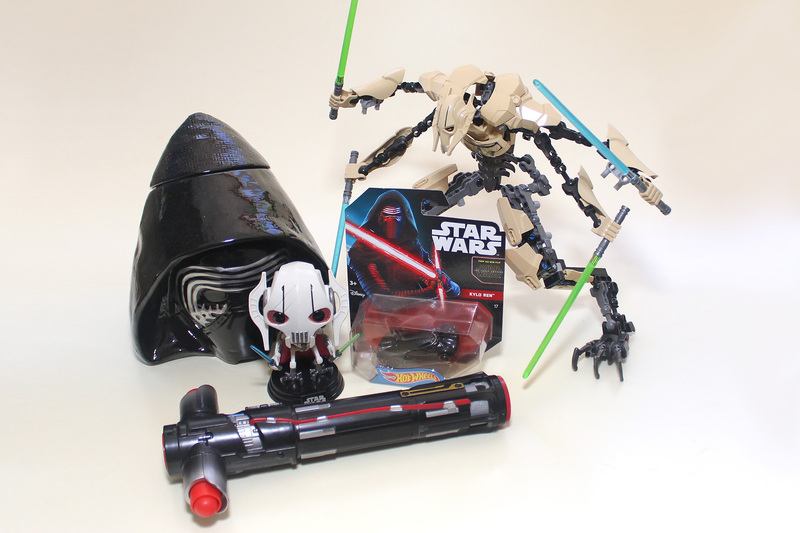 I have two main characters that I love to collect: General Grievous and Kylo Ren. 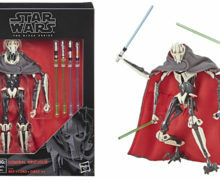 General Grievous has always been one of my favourite characters ever since I first saw him in the original micro-series clone wars. My very first Grievous collectible that I got was an action figure, and from then on my collection has grown each year, with Lego sets, Pop! vinyl statues and lots of figures! My Kylo Ren collection started when I saw the very first The Force Awakens trailer. When Force Friday came around that year, I bought my first Kylo collectible, a Black Series 6 inch masked Kylo. 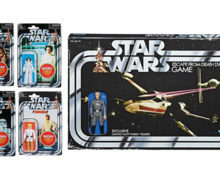 I’ll be excited to collect more collectibles once episode 8 and 9 are released and more merchandise comes into stores. 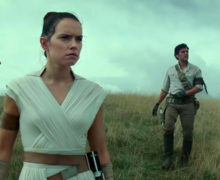 Star Wars fans, we want to hear your story! 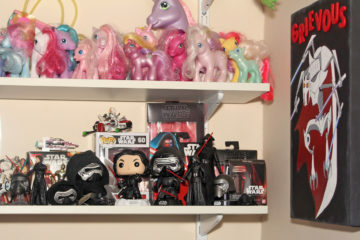 Send in photos of your collection or other Star Wars hobby and tell us about your fandom and passion, and we’ll post it here as a Fan Spotlight article on SWNZ. Full details and instructions here.